The IT Department has a full time staff of eleven people comprised of a Director and two teams; Business Solutions Team and Technology & Infrastructure Team. The Business Solutions Team includes two Business Analyst Programmers, a GIS Coordinator, GIS Specialist and a Web Coordinator / Corporate Trainer. The Infrastructure Team consists of a Technology & Infrastructure Manager and two IS Coordinators, Help Desk Analyst as well as a summer/coop student. On the Infrastructure side the department is responsible for Grey County's LAN (Local Area Network), WAN (Wide Area Network), data management, web sites, telephone systems and technology training. The Business Solutions team works closely with all other departments to improve processes with technology. IT also maintains and implements centralized corporate GIS (Geographic Information Systems) resources and has two full time staff members dedicated to GIS. The County provides contract GIS services to 6 of our 9 lower tiers. The department is based in the administration building in Owen Sound on the main floor; north end.  Grey County currently has 545 VOIP end points, 378 Desktops and laptops (Windows 7 & Windows 10), 95 virtual servers (Windows Server 2003-2016 and Linux) and 800 users located across over 20 locations supported by 11 full time staff. The IT Department is leading the initiative to improve broadband infrastructure in Grey County. Find out more about this exciting Broadband Initiative Project.